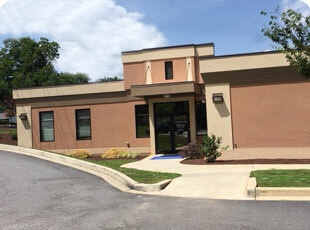 Piedmont Imaging is located in the Spartanburg, SC Historic District at 684 North Pine Street, and has been serving the Spartanburg community for over 18 years. 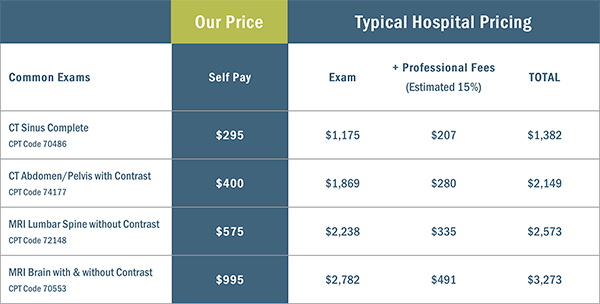 As a true outpatient facility, we offer high quality radiology services at a third of the cost of other local radiology facilities. Our services include 3T High Field MRI, High Field Open MRI, CT, Ultrasound and X-ray. In December 2018, we invested in a state of the art 3T wide/short bore MRI which pairs with our High Field Open MRI to enhance image quality and cater to large and claustrophobic patients. Our seasoned clinical and administrative staff are dedicated to patient safety and providing excellence service and care. Dr. Raul Ceballos, our radiologist of 18 years, is on site daily and provides results to your doctor in less than 24 hours. We accept all major insurance and offer low uninsured rates. Our Management team consists of Billy Watkins – Center Manager, Hope Lane – Office Manager, Gina Estep – Chief Tech and Teresa Mason – Marketing Manager, any of us can be reached at 864-542-0033. We pride ourselves in customer service, convenience, affordability, and quality. Please contact us if you need any assistance for your radiology needs.